Hello mathlete! 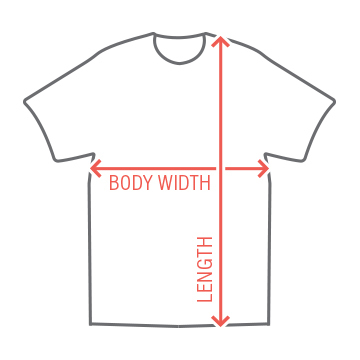 You're a math nerd and you know it. 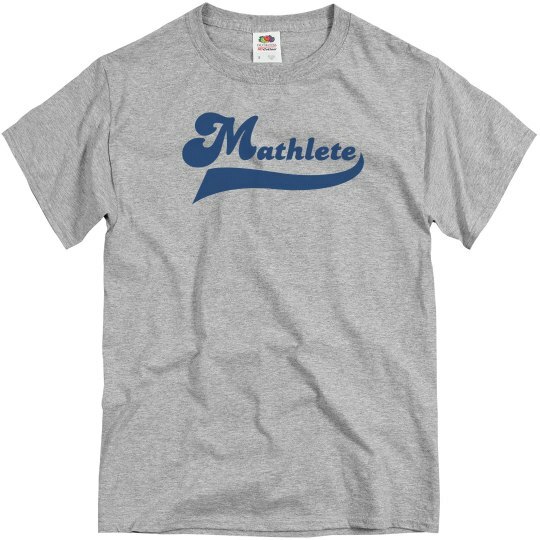 You rock at math so show it off with this fun "Mathlete" tee.